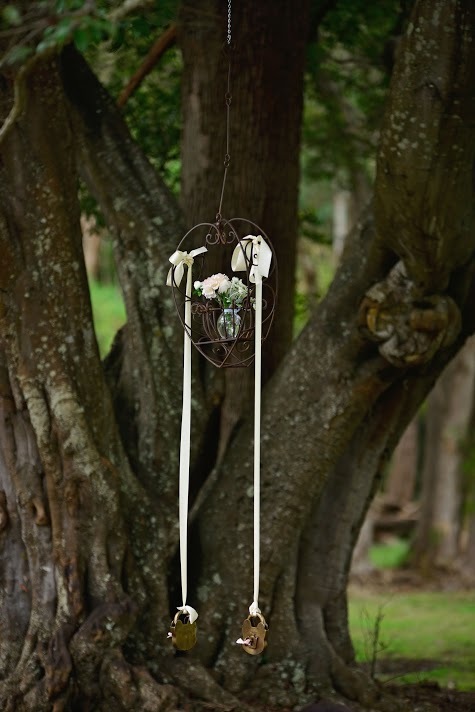 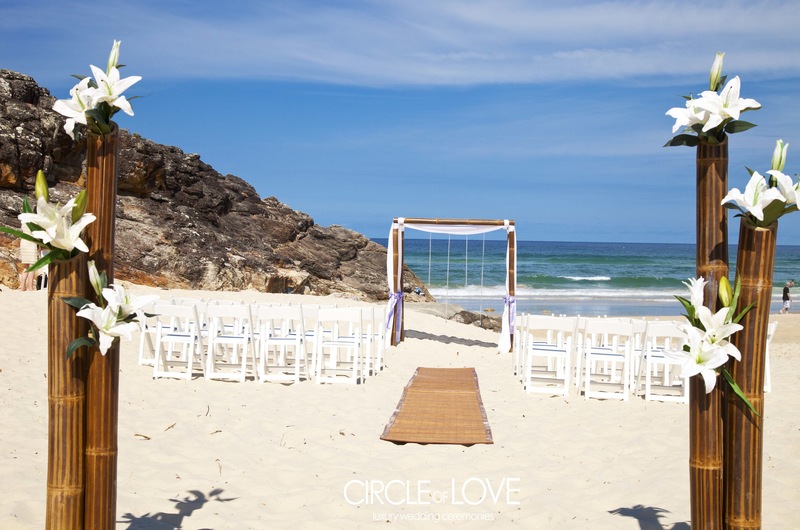 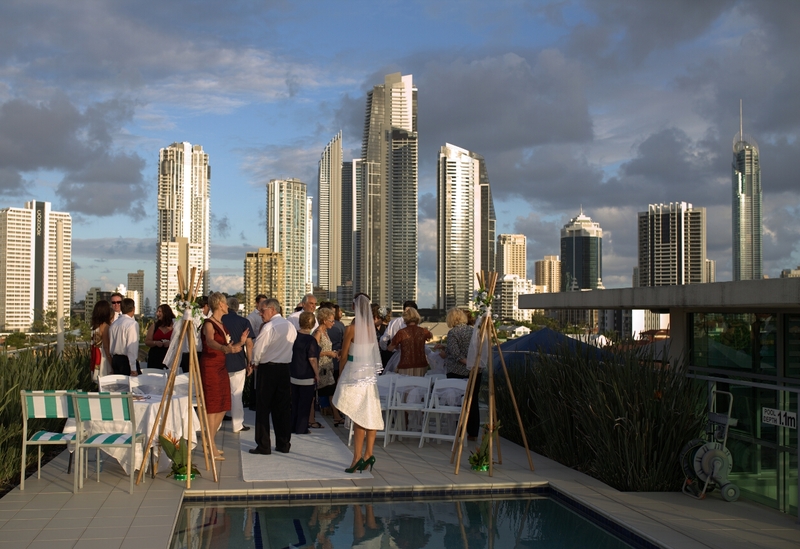 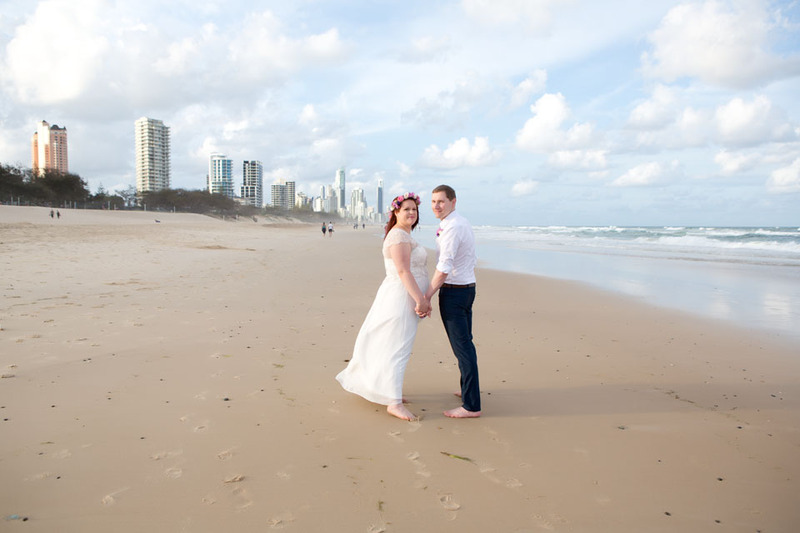 Are you wishing to have a Gold Coast Commitment Ceremony? 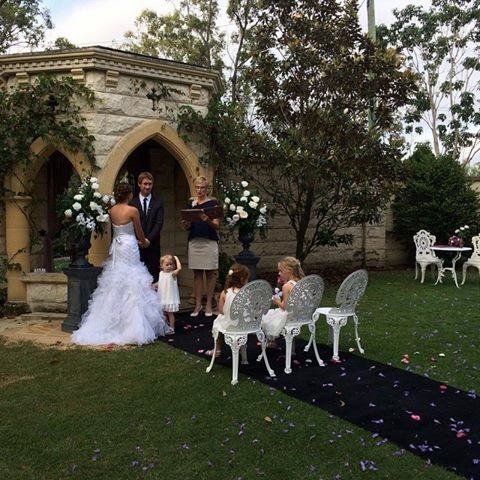 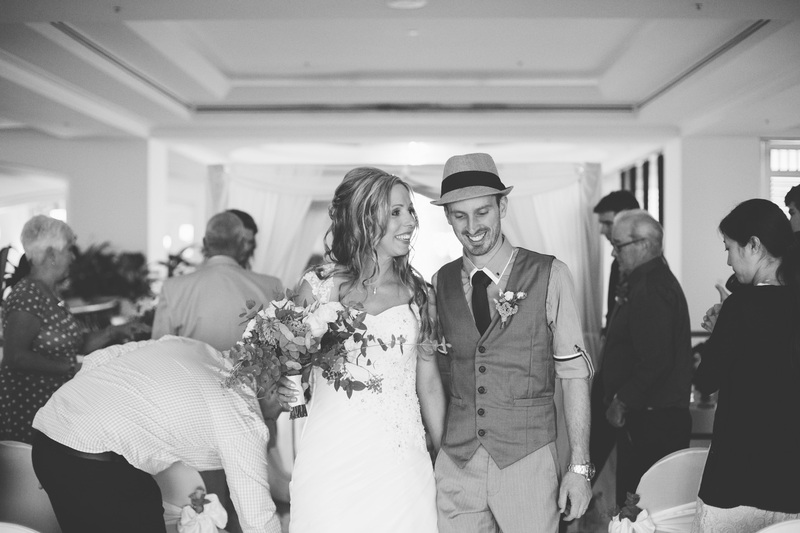 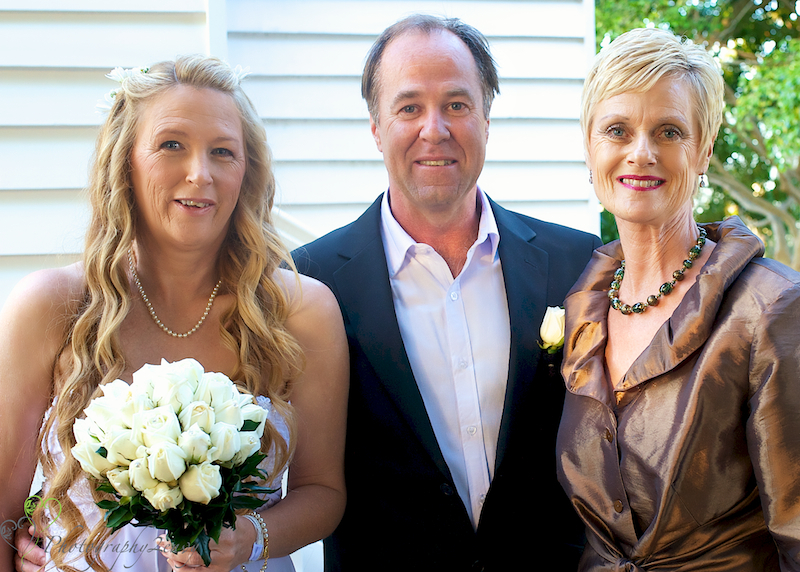 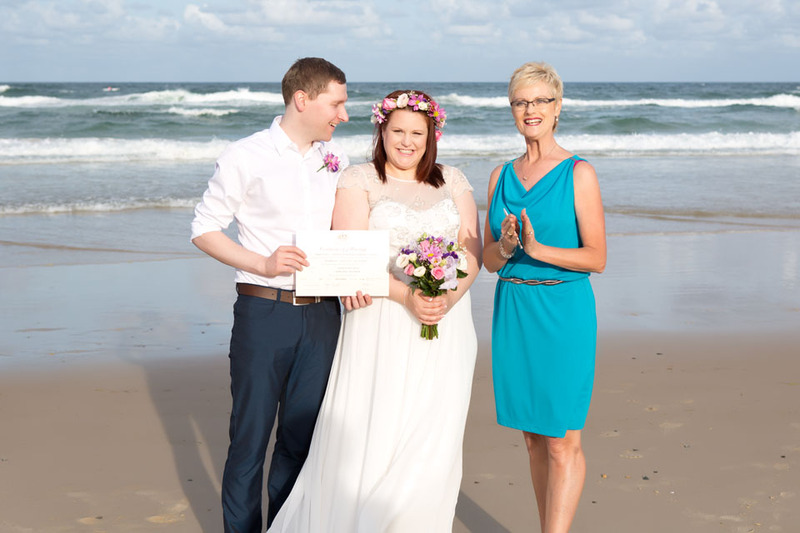 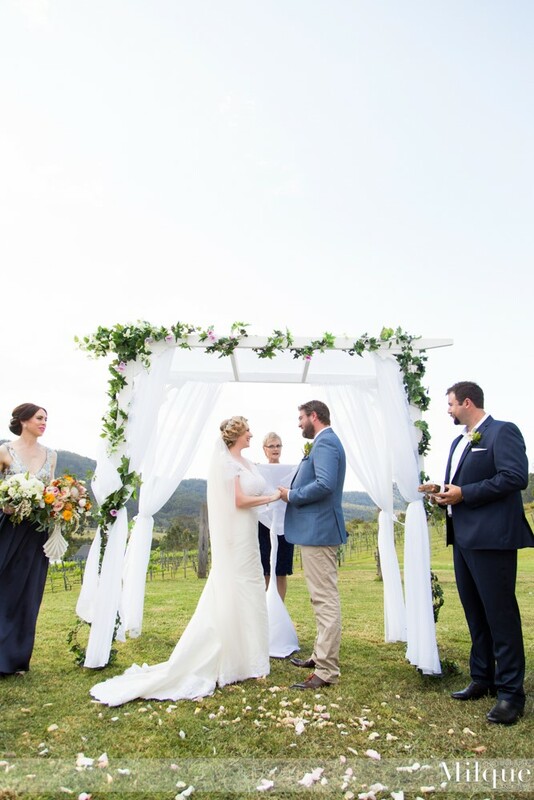 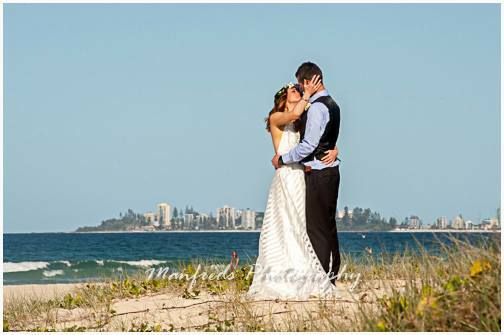 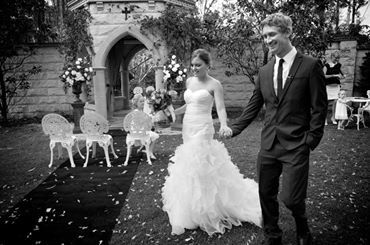 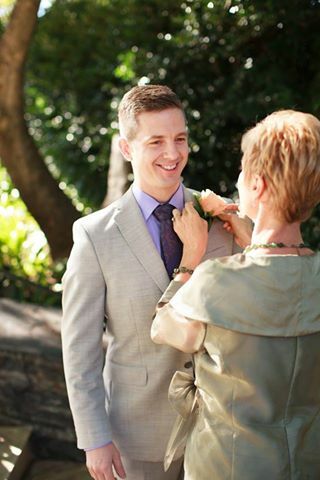 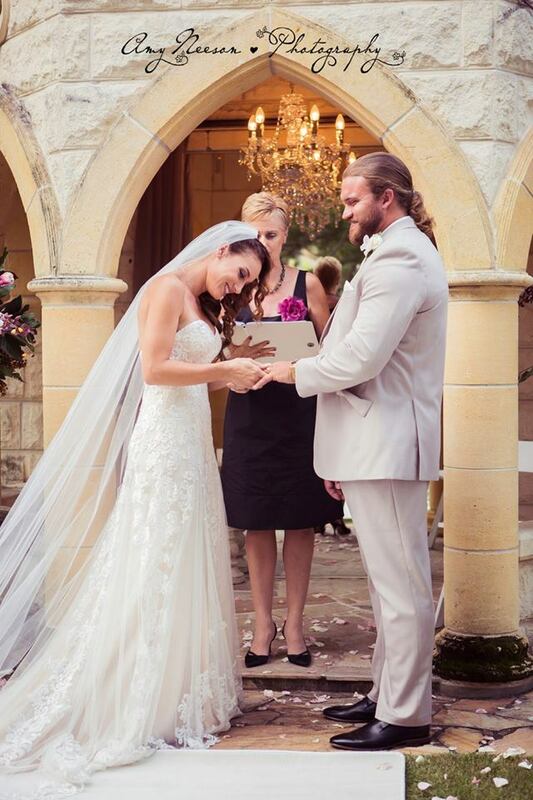 Contact Shauna Rowe Gold Coast Marriage Celebrant today. 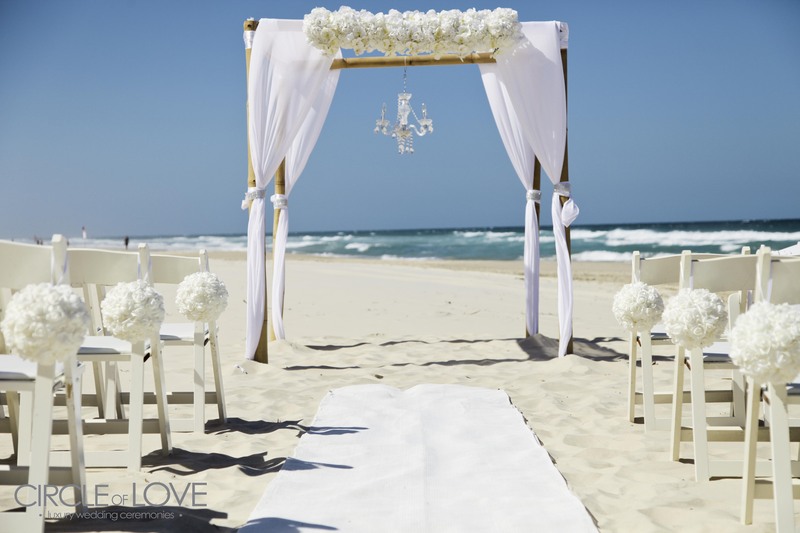 I will provide you, as a couple, the opportunity in the presence of treasured family and friends to formally declare your love and commitment to one another. 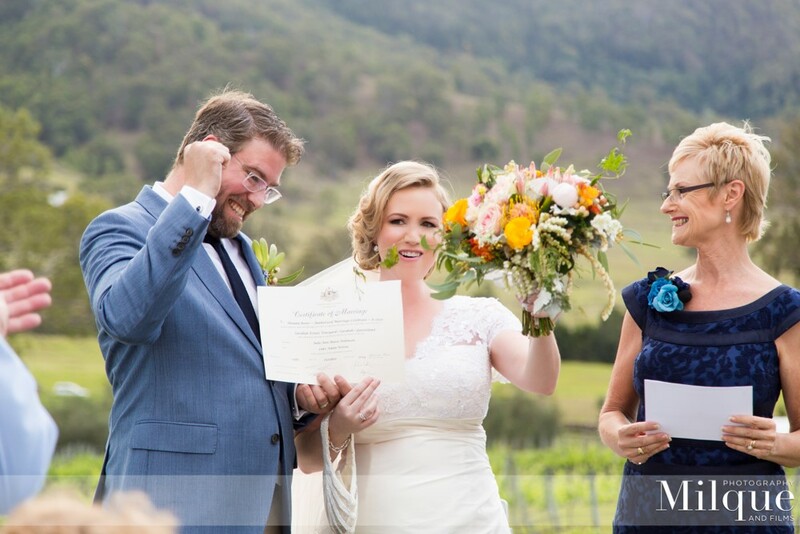 A commitment ceremony allows you to share your values and beliefs, and helps to strengthen the reasons why you have chosen to spend the rest of your lives together. 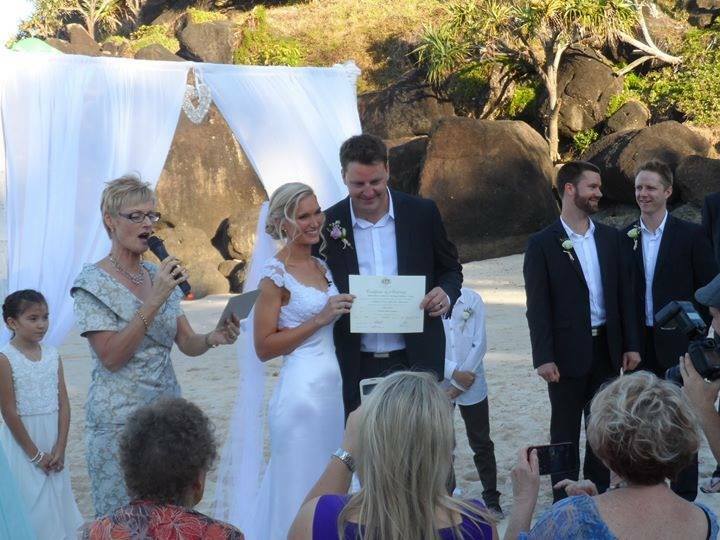 A commitment ceremony enhances your love, devotion and lifelong commitment to one another. 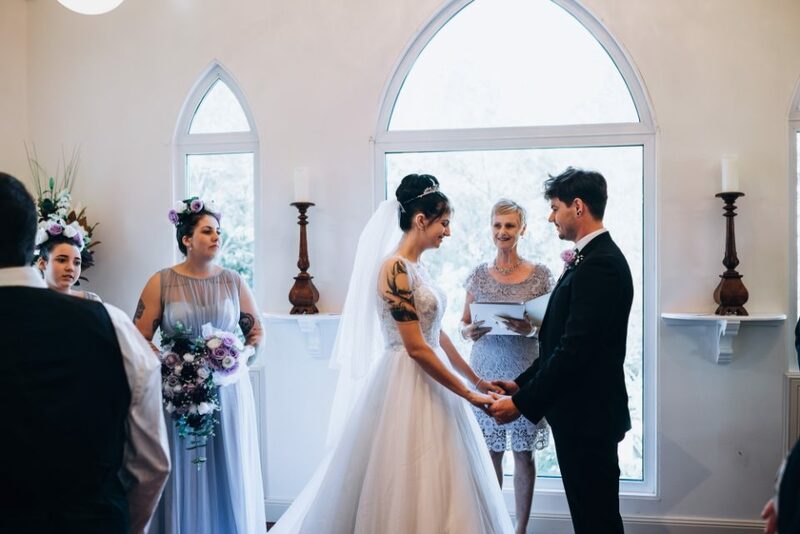 This commitment ceremony is written for you as an individual couple, and handled similarly to a wedding ceremony but without the legal implications. 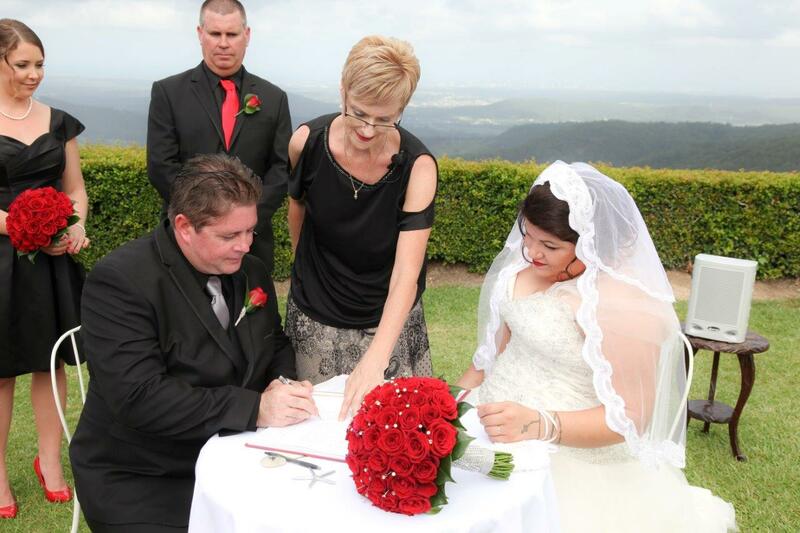 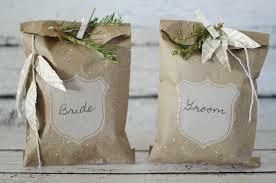 Congratulations, as your Marriage Celebrant I will help you create memories of a special moment in time.